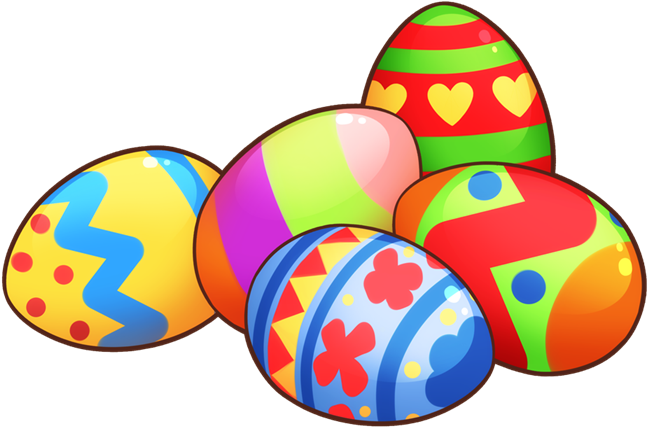 The 2019 Easter Egg Hunt is scheduled for Sunday, April 14th @ 2pm. The Easter Bunny will be available for pictures between 1:30 and 2:00 pm. There will be a prize for each age group. Age groups are Pre-k through kindergarten, 1st & 2nd grade, and 3rd through 5th grade. Rain date will be April 20th @ 2pm. Please check out the Lexington Park District Facebook page for up-to-date information.